Were Ross and Rachel your preferito couple on the show? If not then who? 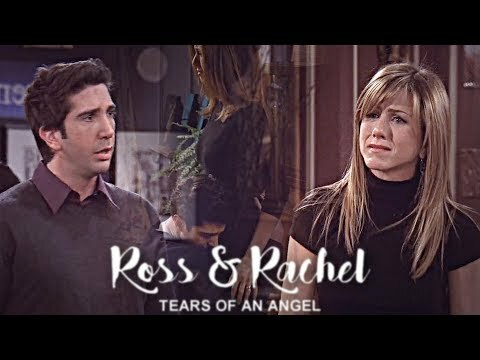 Which was the best season for Ross and Rachel? la scelta dei fan: Ross treats Rachel better. preferito Ross and Rachel moment? la scelta dei fan: When they get back together finally! RR +songs // which fits them best? If Ross and Rachel have another baby what do te think it would be called? Ross first fell for Rachel when she was a high school friend of Monica. But she thought he was geeky, which he was really, with his stupid moustache and his "music", (which resurfaces in episode ??). On prom night Rachel's data Chip did not mostra up at first, and Jack Geller convinced his son, (who showed his feelings for Rachel when fumbling with her dress) to take her instead. Ross was all ready, with a tuxedo and a bunch of flowers, when Chip showed up and left with Rachel. Because he's been in Amore with her since the 9th grade. Because with them, it's never off the table. Because she got off the plane. Because he means più to her. Because he let her win the poker game. Because they got married in Vegas. Ever since the beginning, i knew i loved te so. Now that i am with you, i don't want to let te go. If i ever Lost te i don't know what i'd do. Just like we need the air, its the same as i need you. I know how much i Amore te and its something i can do. I do not know how to explain that i Amore te but its something i can prove. I never left your side, for we were always best friends. I will never leave you, until this journey ends. My secondo video for them. Enjoy! 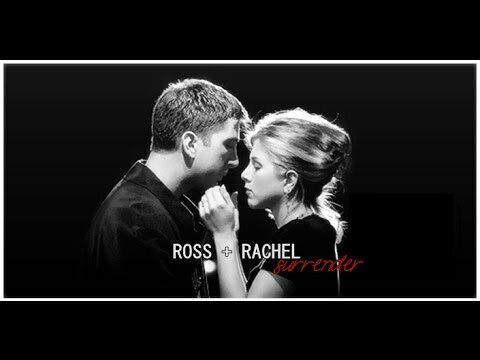 a comment was made to the poll: Do te think that Ross got divorced so many times because he was meant to be with Rachel? The One After Ross Says Rachel. Which season? R/R Contest Round 2: Open!